Tomorrow is a big day for baseball cards. Not only is it one day closer to the start of the 2016 MLB season, but it marks a day that starts 2016 in the card world. 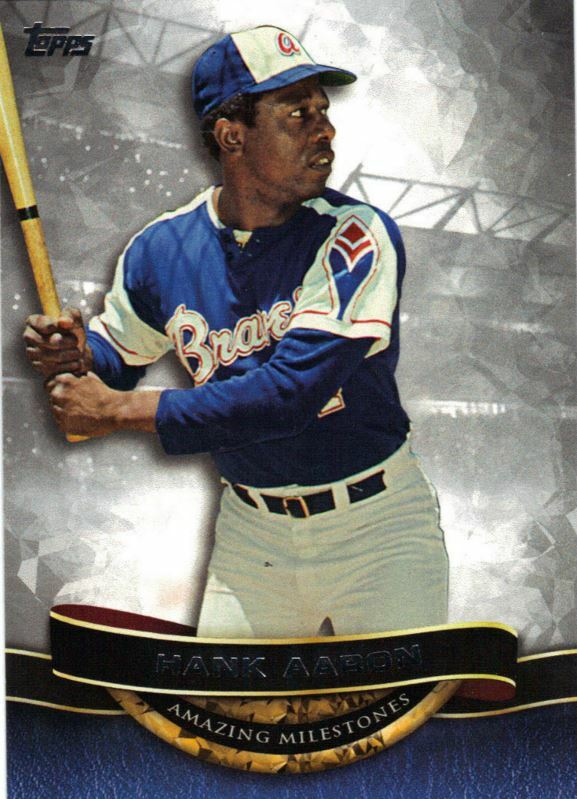 Tomorrow, 2016 Topps Series 1 will hit stores, and with it, a lot of interesting connections to Bunt. Here is a guide to the product that may have more impact on Bunt than you would expect. As we have seen since 2013, the base design Topps uses for their physcial set is the one that will be used for Bunt’s base set as well. Although the design will likely be tweaked to fit into Bunt’s structure for the upcoming year, it will be the foundation at a minimum I would guess. This year’s design is unlike anything we have seen in baseball before, forgoing bordered pictures with a full bleed style that is quite sleek and modern. I really like the base design, and expect that it will fit very well on the digital side of things. Much like both Series 2 and Update last year, Bunt will have code cards in the product. There should be two Bunt themed programs as previously reported – a free pack redemption and a card set. We dont have confirmation yet on the connection between the player set and the actual app, but they MAY be redemptions like last year. If you remember back, the code cards last year unlocked 5x boost cards in the game, which were not only very powerful cards, but valuable as well. Something similar is happening this year too, although I have no comment from the team as to whether or not they are just Bunt branded physical cards like Universe, or actual redemptions. As we have seen in previous years, Bunt loves adding inserts into the game from the physical set. So much so that almost every insert used in the physical product had a Bunt counterpart. If you want some spoilers on insert sets for the upcoming 2016 season, look no further than the cards hitting tomorrow. There is almost a guarantee that the cards will eventually make their way into digital packs. Here is where things get very interesting. Because the Series 2 cards arent ready for consumption at the time of Bunt’s eventual release in March/April, the Series 1 checklist will be a road map to which players will have cards when Bunt starts up. For the first time last year, Bunt went a bit above and beyond the checklist of Series 2 to get more base cards into packs, so you never know. Typically the Series 1 checklist is the way it will go. Overall, Bunt 2016 is on the way and I could not be more excited. Stay tuned for more updates as the release of Series 1 approaches. Pulled a Free Pack redemption card today, says to go to topps.com/bunt to redeem, but the page doesn’t exist. How do I redeem it? They work now, but you get 2015 cards (pack of 6, 2 gold, 1 red, 1 green, 2 white, all of really no use). Don’t redeem yet, blew my code and got a worthless 2015 pack.